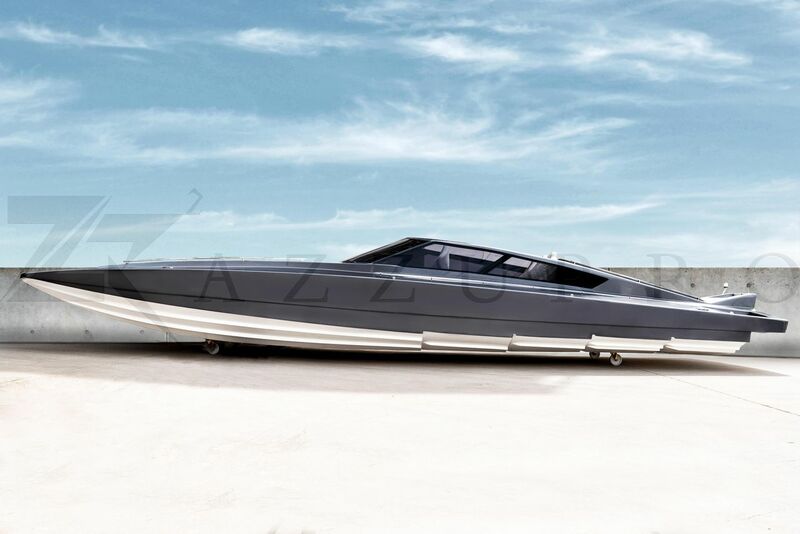 price: $ 8,500 (≈ € 7,584), VAT excl. price: € 28,000 € 26,990, VAT incl. price: € 14,990, VAT incl. Would you like to sell your used boat or to buy a second hand yacht? The range of yachts on Yachtall is big. Pick the right yacht (e.g. 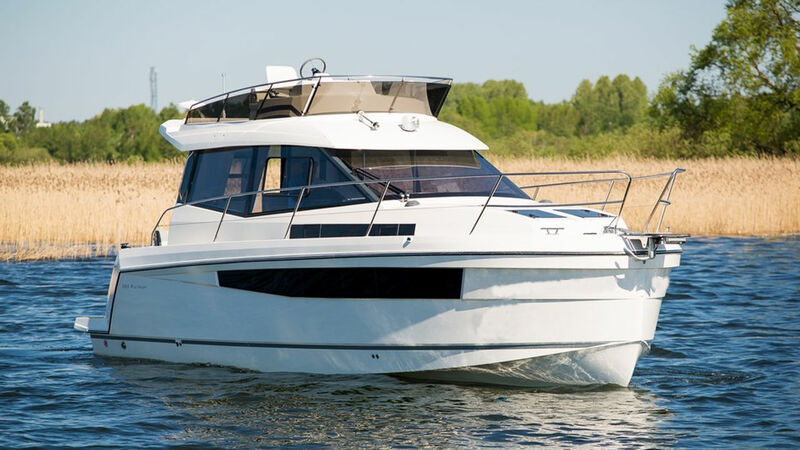 houseboat Yachtboom Hausboot YB35 Classic (Video)(TB)). Or act as a seller and sell your boat. Many used boats are waiting here for its buyer (eg. 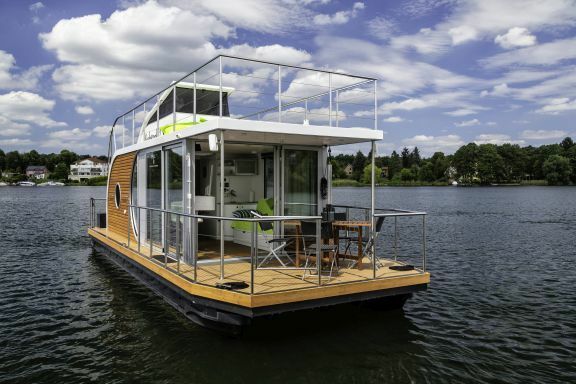 this Yachtboom Hausboot YB35 Classic (Video)(TB) (houseboat)).